Hymns Old & New - One Church, One Faith, One Accompaniment CD includes accompaniments to all 793 hymns and worship songs in the book. The Cds feature worship songs such as The Lord Is My Song (4), He Is Lord (3),Heaven Shall Not Wait (5), Filled With The Spirit's Power (3), All Night, All Day (2) and many, many more! 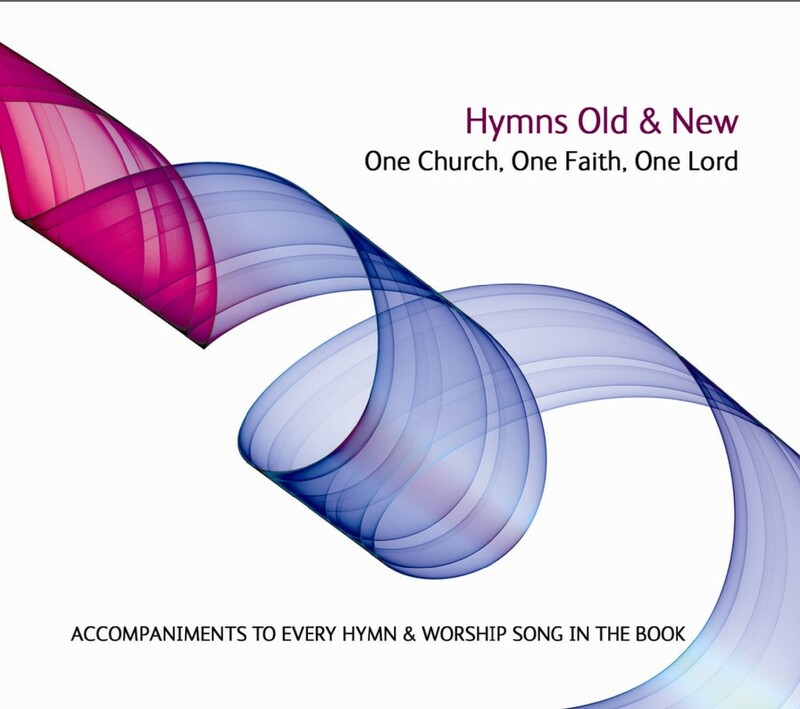 Hymns Old & New - One Church, One Faith, One Accompaniment CD by One Church, One Faith, One Lord was published by Kevin Mayhew in October 2002 and is our 33069th best seller. 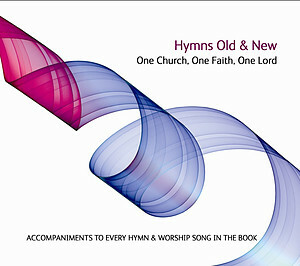 The ISBN for Hymns Old & New - One Church, One Faith, One Accompaniment CD is 1490254. Be the first to review Hymns Old & New - One Church, One Faith, One Accompaniment CD! Got a question? No problem! Just click here to ask us about Hymns Old & New - One Church, One Faith, One Accompaniment CD.